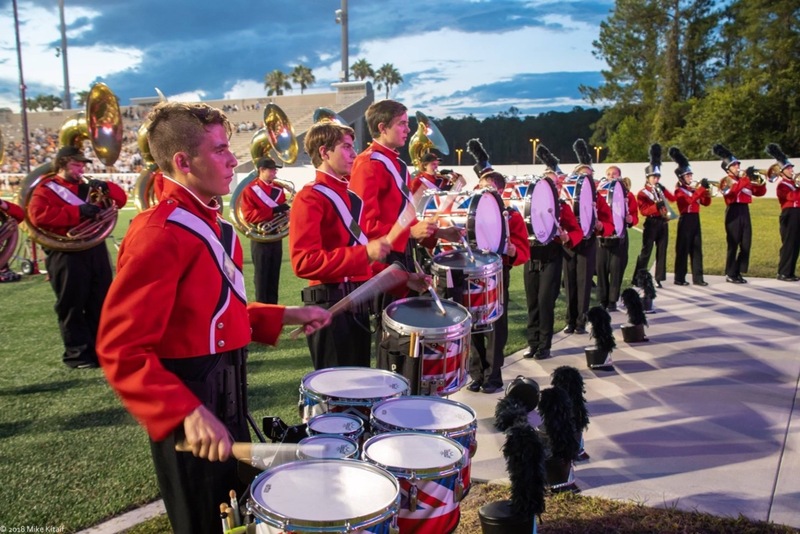 The Seabreeze Marching 100+ and Symphony Orchestra have been invited by the Lord Mayor of Westminster to play in the London’s New Year’s Day Parade in January 2019. The Parade holds a special place in the hearts of Londoners and visitors alike as it represents original and exciting talent from around the world. The average cost per student to make this trip is $3,075 and we have well over 100 kids in the program. 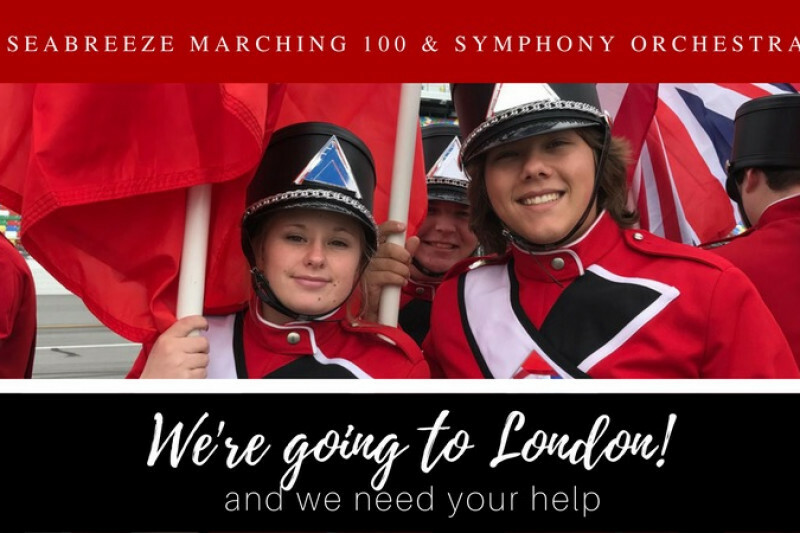 Your donation will directly benefit the band and orchestra students by offsetting the costs associated with traveling to London. We just received an exciting email from the executive director of the London New Years Day Parade. 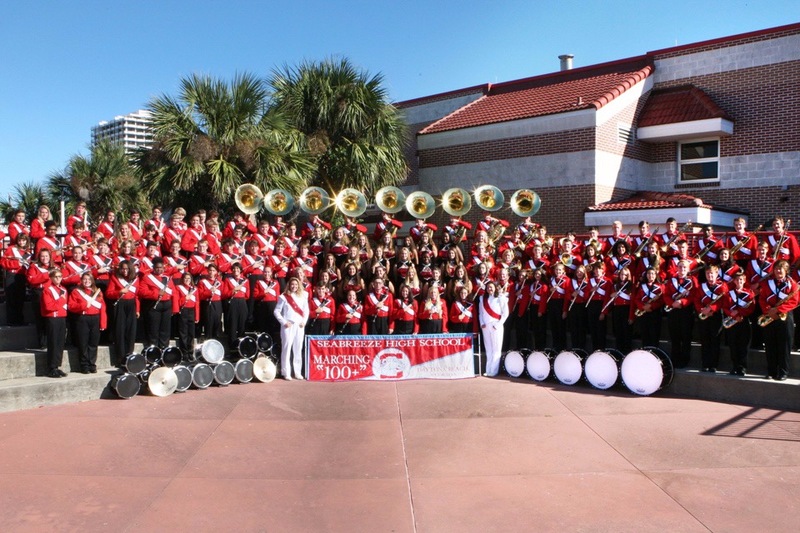 The committee has chosen the SEABREEZE MARCHING 100 to perform last in the parade. This is a huge honor! This is based on our level of musicianship, size of our group and even the color of our uniforms. This means we will have extra time in the finale perform which means extra tv time and we have been chosen to do an extra stand still performance at the end and we have been given the honor to perform the British National Anthem at the end of the Parade in front of Parliament. We're so close to London! An anonymous donor came forward and offered to match whatever amount we can raise in the month of November. Would you be willing to donate a little more?